CURRENT LEAD TIME FOR NEW ORDERS IS BETWEEN 1-3 WEEKS TO DISPATCH, DEPENDING ON WORKLOAD ETC. as you will i'm sure understand everything is going up in price each year. I haven't raised the prices of mics for several years and I don't really want to for as long as possible. With this in mind, and to offer an alternative to paypal that should mean less fees to pass on, you can now also pay by transferwise (for customers outside the UK) or google wallet (uk customers). To do this simply email me with your order here and I will send you a payment request that you can then pay by credit / debit card or bank transfer. dispatch times vary - I build these mics by hand and at certain times, due to demand or my own creative activities, there can be a lead time of 1 - 4 weeks between ordering and shipping. When you place your order you'll be sent an email with an estimate of when it'll be shipped. If you need your mics for a specific project / date then please email me first and i'll let you know if its possible. Please try to order well in advance. 1) please insure you select the correct postage option from the drop down menu on each item. If your order is below £50 but you would still like it send by a more secure, fully tracked method (for example if your address does not have individual letter boxes) then please let me know and I will quote you for that service. 2) if paying by paypal please monitor the email address associated with it in case there is a need to contact you about your order. 3) when ordering standard series units please remember to let me know which type of jack (3.5mm or 1/4 inch) you would like on them. 4) I can't be held responsible for delays in sending orders where the incorrect payment has been made or emails about the unclear aspects of the order have not been replied to. 5) please supply the correct postal address when placing orders ! every now and then I get an order paid for by paypal where an old address has been left on that account. Please understand that I cannot be held responsible if an order is shipped to a provided address that you no longer have access to. 6) postage charges here in the UK are calculated by weight and size of parcel - so the postage charges per item are correct and reflect the actual cost of postage, insurance, packaging etc. for further information on each product please use the links above and also please read the 'tips and guidance' page for information on how to look after your mics so they give years of service. I know sometimes we all want products to arrive almost the same day as we order them but JrF mics are hand made and demand is usually high due to their strong reputation. Current estimate for new orders is as stated above. I always send an email following your order being placed, letting you know i've received it and to clarify any details if needed - so please check junk mail filters or the email account you use for any paypal payment. JrF is not a big faceless business in some factory on an industrial estate and I have no wish for it to become so. I work hard to get orders dispatched quickly but life is about more than making money and so there might be times, if i'm away giving workshops or working on various projects, when the fact that JrF isn't ikea-ish will mean waiting a bit longer for your mics. If this is a problem then perhaps send me an email before ordering and I can advise on possible dispatch times. unless i'm 'off grid' internet wise you will get an email letting you know but I would ask for your understanding with any delays. JrF products are made by someone who actually uses these things and has a very active involvement with creative field recording / sound / music and I strongly believe thats one of the reasons they are as good as they are, so I do need to keep my hand in so to speak ! NB. 'stereo pairs' are always 2 separate mics, each with its own cable and jack. 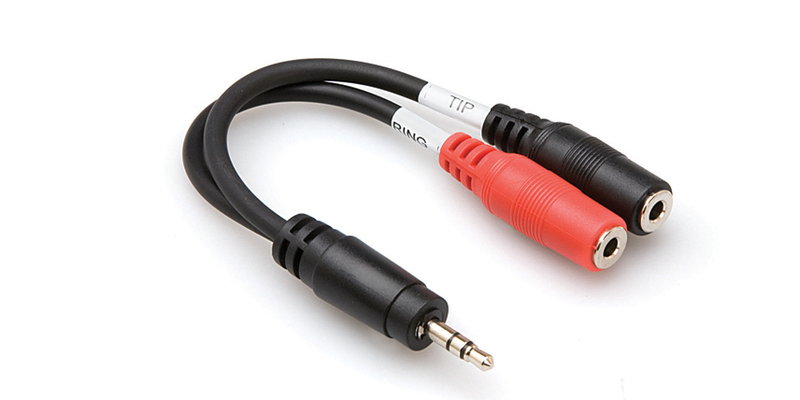 Therefore if you are ordering the jack upgrade remember that you need TWO for a stereo pair. extra cable on c series units is currently £3.50 per metre. 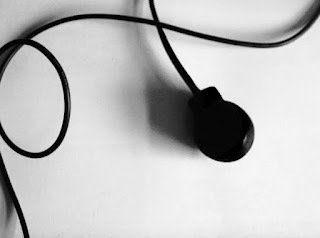 with 2m cables and either neutrik manufactured rean brand 1/4 inch or 3.5mm mini-jack (please specify) as standard. IMPORTANT: please remember to add a note to your payment letting me know whether you want 3.5mm or 1/4 inch jack on your microphone. extra cable on standard units is currently £2.50 per metre. extra cable on d series units is currently £3.50 per metre. nb. stereo pairs are always 2 separate mics each with its own cable and jack. IMPORTANT: please remember to add a note to your payment letting me know whether you want a 3.55mm or 1/4 inch jack on your hydrophone. please click on the link at the top of this webpage for more info. I only adapt these coils, to remove the frequency limiting circuits mostly applied to ones bound for Europe. 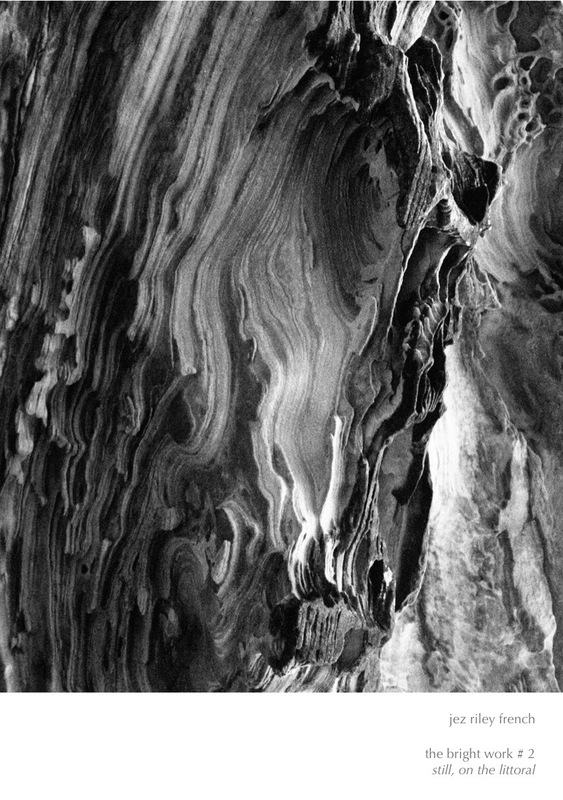 Depending on your location you might be able to find un-limited ones elsewhere. 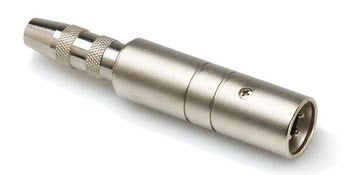 ideal for connecting JrF c-series and standard contact mics and hydrophones to XLR input recorders such as those made by Sound Devices, Fostex, Nagra, Tascam, Edirol, etc etc. I've used lots of different adaptors over the years and these are the ones that work best. Well built and they work better than transforming adaptors costing a great deal more. ideal for connecting 2 JrF contact mics and hydrophones to recorders with 3.5mm input socket such as those made by Zoom, Olympus, Sony etc. allows everyone to explore the possibilities of true stereo sound capture, working with two mics into a single mini jack input. 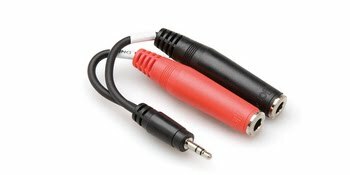 ideal for connecting 2 mini-jack based microphones to a single mic in socket on hand held recorders. quite simply some of the best sounding mics in the world.